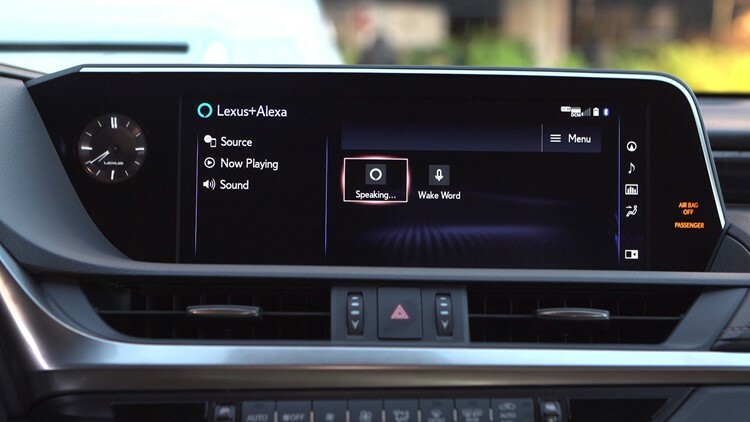 Out in September, the 2019 Lexus ES 350 (from $39,500) supports Amazon Alexa, therefore you can use your voice to talk to the popular A.I. assistant and even control your smart home devices while on the road. ©2006-2018 Lexus, a Division of Toyota Motor Sales, U.S.A., Inc.
Connect your iPhone to your vehicle via USB and then put it away. Press the Siri button on the steering wheel to activate your personal assistant. You can verbally reply to text messages but not emails. 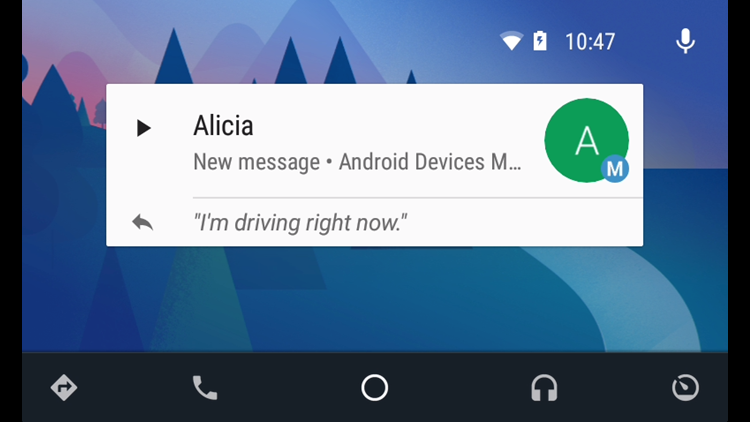 If your vehicle support Android Auto, connect your phone and you’ll be able to tap the screen to hear – and reply to – text messages, Emails are not supported, however, unless you have an app for that. 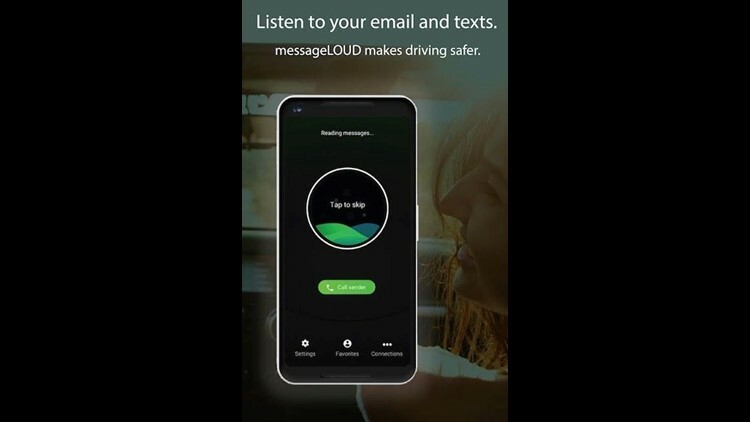 One of the best apps for having your messages read – emails, texts and instant messages – messageLOUD is a great tool for those who want to stay productive on the go. 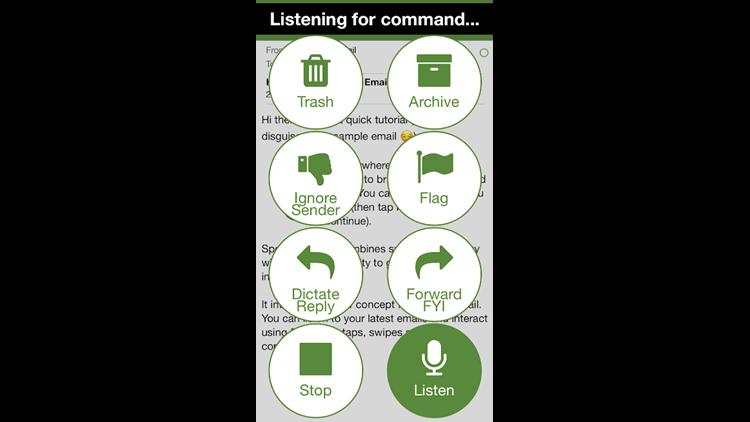 Ideal for iPhone and Android users, Speaking Email is perfect for heavy email users, but it doesn’t support text messages. © 2018 Beweb Ltd. All Rights Reserved. More: Are you ready to upgrade your iPhone? Set your phone to “auto answer” before you drive so if a call comes in you don’t need to touch anything to take it. Go into the Settings or Options for your phone (any make and model) to enable this. iPhone has a “Do Not Disturb” option. Enabling this in the Settings stops all notifications, alerts and calls from making any noise, vibration or lighting up the phone screen when the screen is locked. You can also schedule specific times of the day or night for this mode. 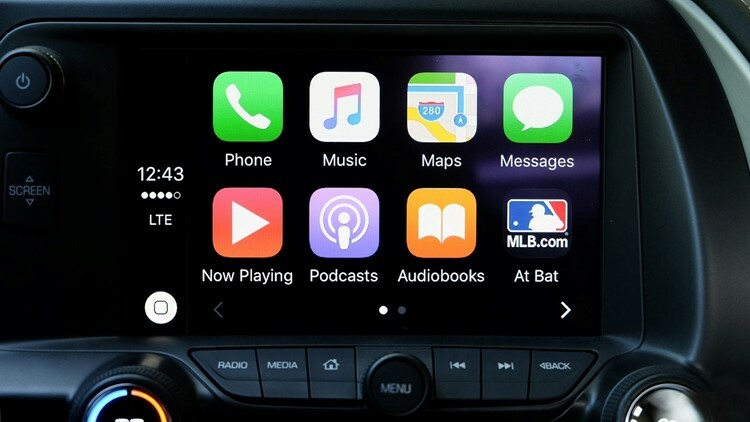 For when you need to glance at your smartphone for, say, maps and directions, be sure to secure the device to your air vent, windshield or dashboard. You can pick up a decent mount from your local dollar store, in fact. Using your phone for directions or music streaming will eat up battery life, so be sure to plug your phone into the vehicle, which uses the car’s battery to keep your device topped up. If your car doesn’t have a USB port, you can use the 12V (“lighter”) port. Even if it’s at a red light, resist sending even a quick text. It’s not worth it. If you need to type, safely pull over and put the car in park. Remember, online services you may use on your phone while in the car could incur data charges, therefore ensure you have a decent “bucket” of monthly data you can use from your provider.